Business travel is not just hard on your company’s profits, it also contributes to harmful — avoidable — emissions. 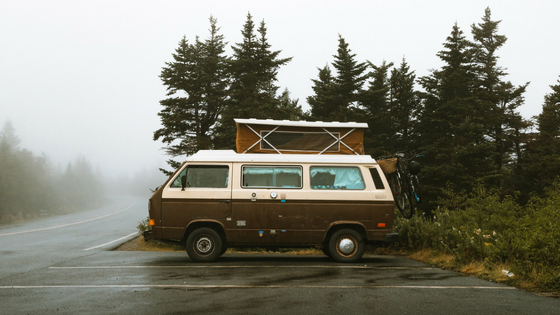 Rethinking your approach to travel can lead to improvements all across your Triple Bottom Line. Let’s take a look at seven ways your company can save money and carbon by changing the way your employees travel. In an age when smartphones are millions of times more powerful than the computers that sent humans to the moon, tech is making physical meetings almost redundant. There are hundreds of video calling options for the modern company owner, from Skype to Zoom,and FaceTime to Google Hangouts. Many of these are free, slashing your expenses and saving on greenhouse gas emissions from planes, trains and automobiles. Of course, physical meetings are occasionally unavoidable. In those cases, we’ve got a bunch of other tips below. Keeping an eye on your expenses is the best way to reduce them. If an outgoing cost is untracked, it’s probably higher than it should be. If you’re a small company, you might be able to keep track of these yourself. If you’re running a larger operation, or just want a higher level of control, consider investing in an expense management service. In 2015, transport was responsible for 25.8% of EU greenhouse gas emissions. Of that total, just 0.5% was down to railways, while cars were responsible for 72.9%. If possible, get your employees to choose trains and buses over personal (or company) cars. With public transport — trains especially — you’ll get the added bonus of being able to work on the move. If you do opt for public transport, booking in advance will save your company a huge amount of money. Expect to spend up to 43% more if buying a train ticket on the day, as opposed to weeks before. To save even more, look out for loyalty or discount schemes. 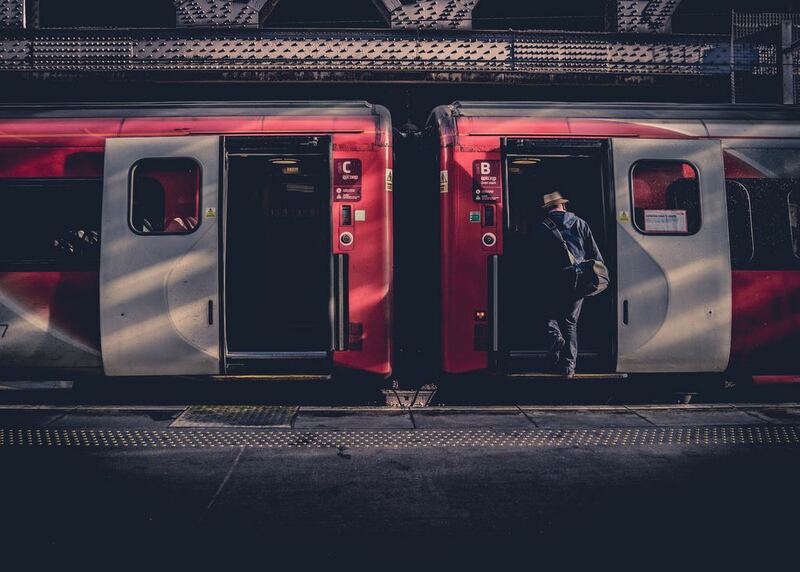 Employees under 30 could be eligible to save a third on train journeys that begin after 10 am. For earlier trips, it could be worth booking two single tickets, to ensure you get a discount for the return journey. Business travel expenses get out of hand because, well, why not? If an employee is being reimbursed for their purchases, there’s no incentive to keep costs down. In fact, the opposite is often true — first-class comfort and a couple of coffees for the journey? Don’t mind if I do. 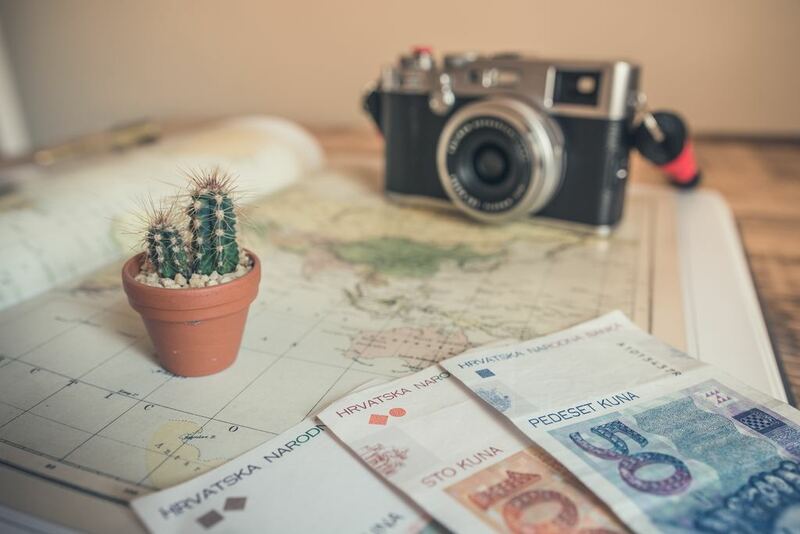 Set a realistic budget for business trips and tell your employees they can keep a percentage of the remaining balance if they come in under the total. It might seem counterintuitive, but you might find that it saves you a bundle in the long-term. We’ve spoken a lot about saving your company money, but there is a bigger issue at hand. Sometimes using planes and cars is unavoidable, so we should strive to minimise that impact. Carbon offsetting all your business operations — from travel to production — will ensure you soften your brand’s impact on the world. Business travel extends beyond client meetings. Think of every journey to and from your premises as an opportunity to reduce greenhouse gas emissions. 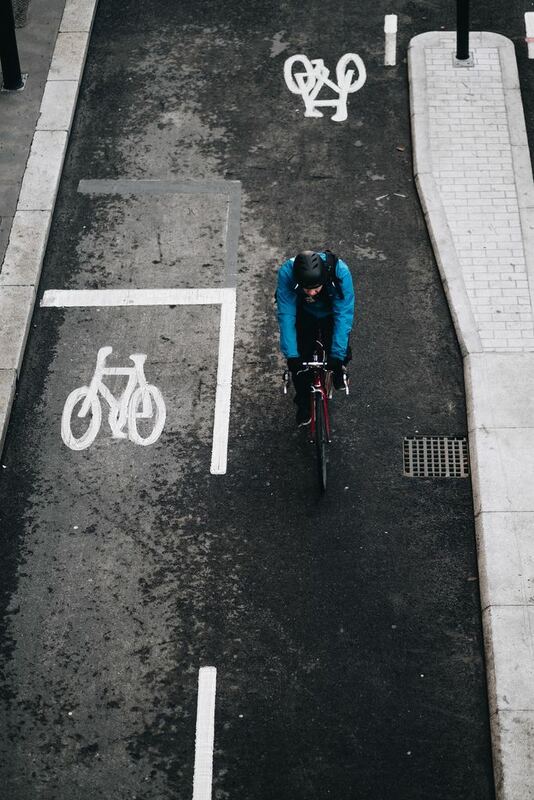 One of the most common ways of doing that is by offering a cycle to work scheme. Cycling is easy on the planet and good for your employees’ health. Win-win! The discounts offered in cycle to work schemes can be enough to reignite a two-wheeled love affair. If you have employees coming from far away or remote places, then encourage lift sharing by using incentives. That could be as simple as offering a free breakfast once a month for those who regularly travel together. There are loads of other ways to reduce your company’s costs and carbon emissions at the same time. Get in touch for a sustainable marketing plan to take your brand to a whole new level of efficiency.